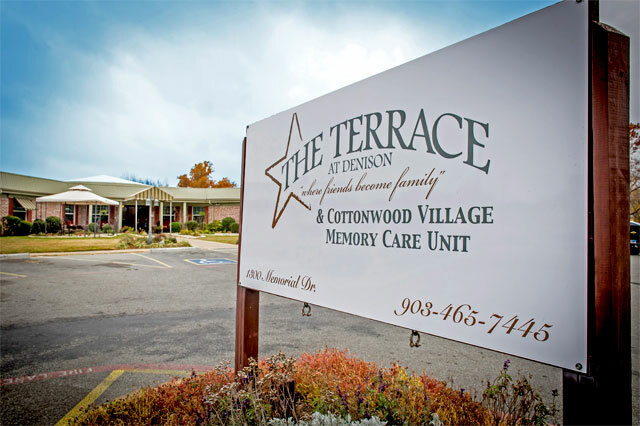 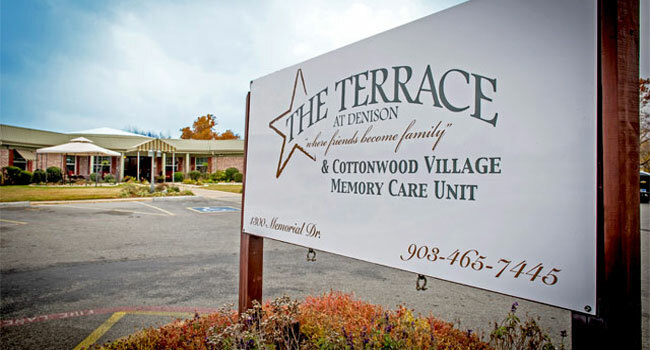 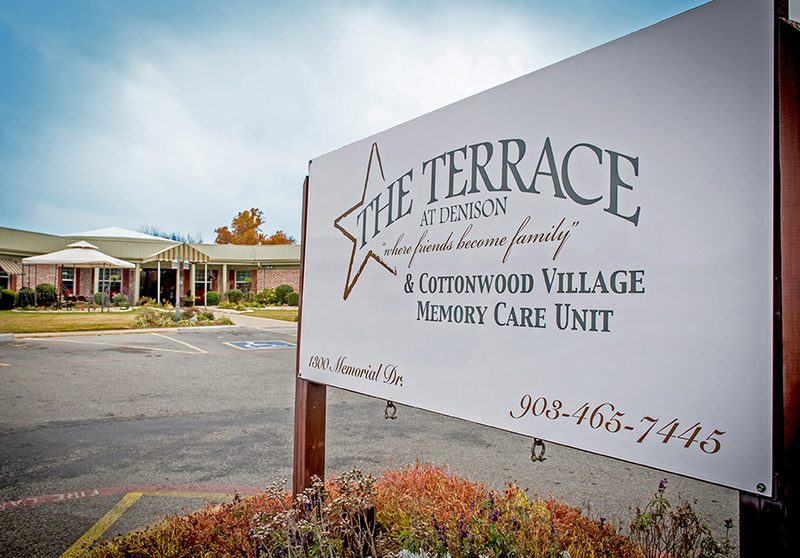 The Terrace at Denison - where friends become family. 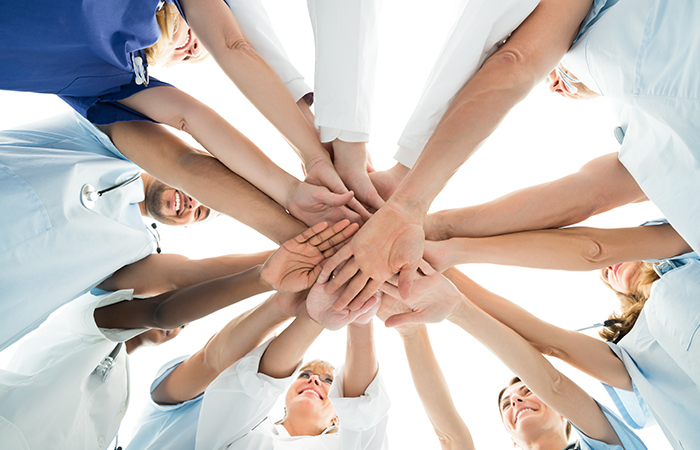 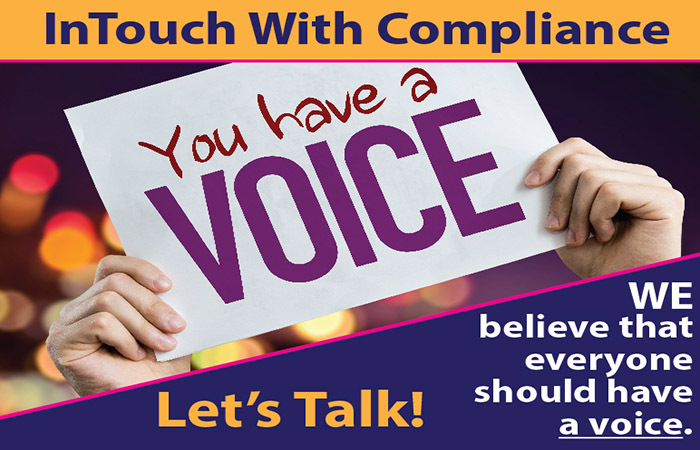 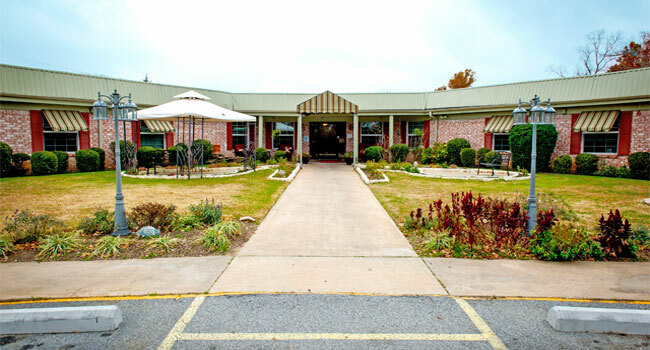 Our mission is to deliver quality care to the members of our community at a time when they need us the most. 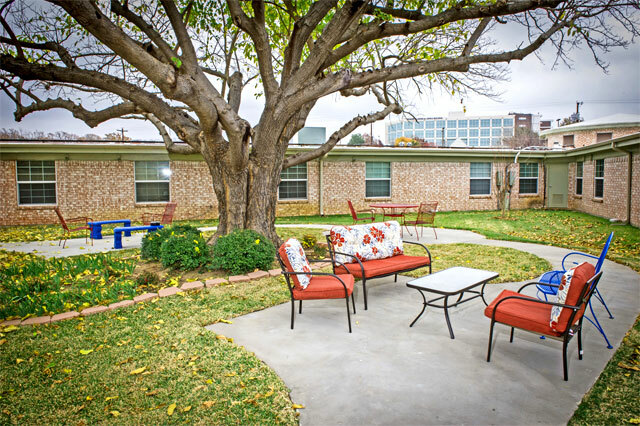 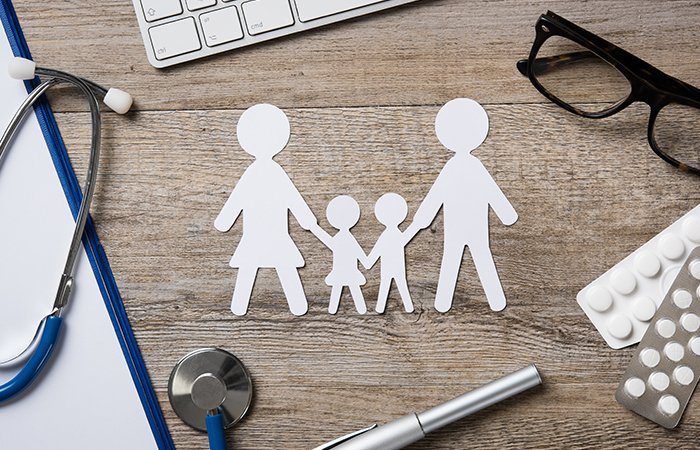 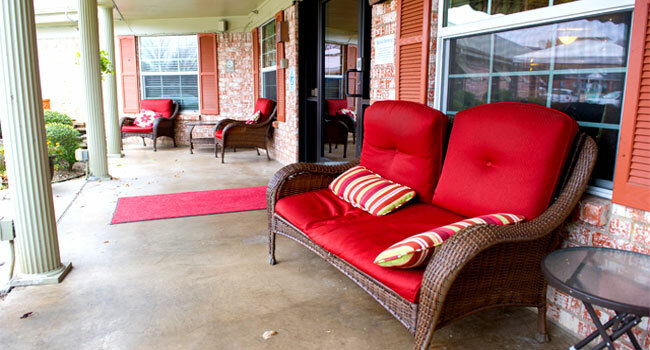 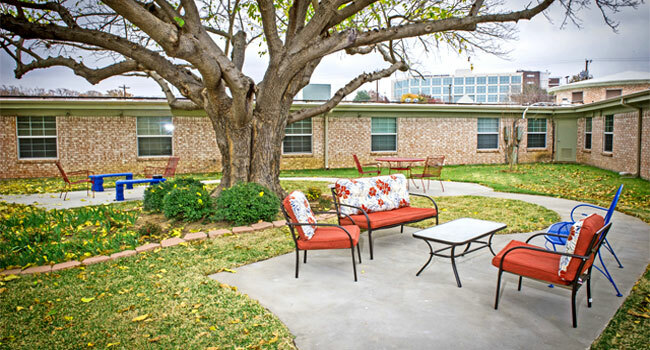 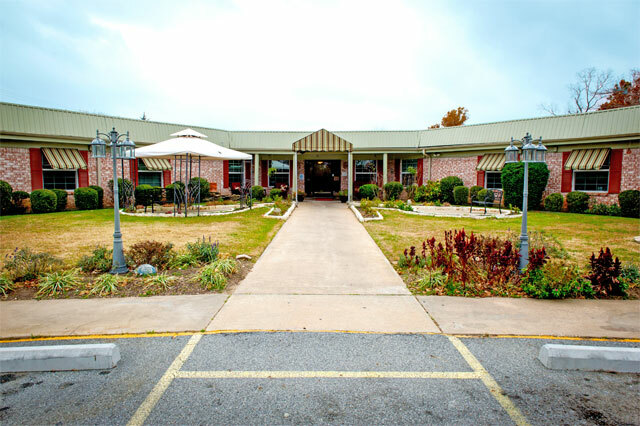 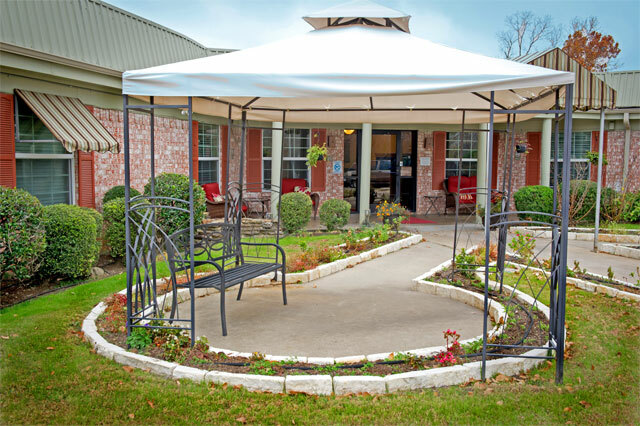 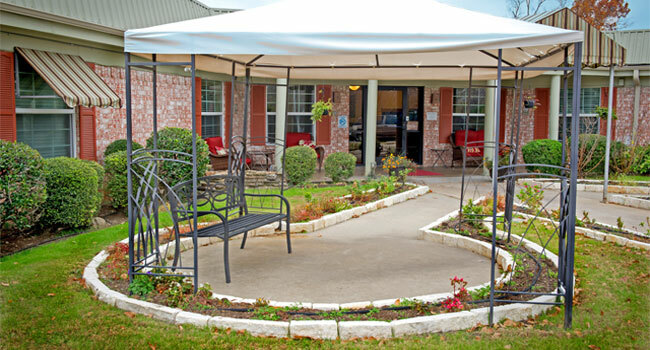 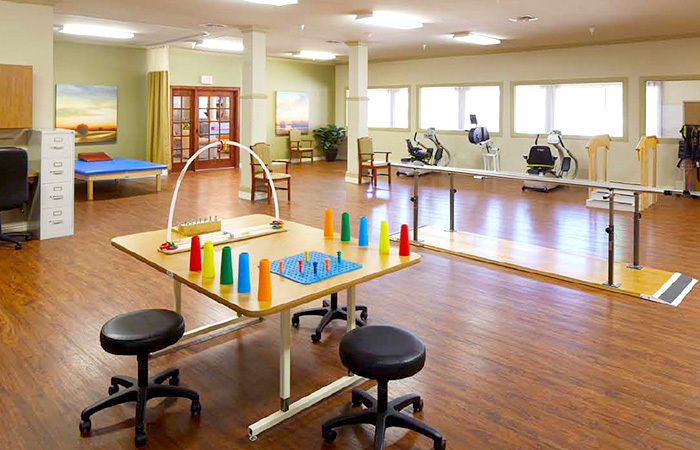 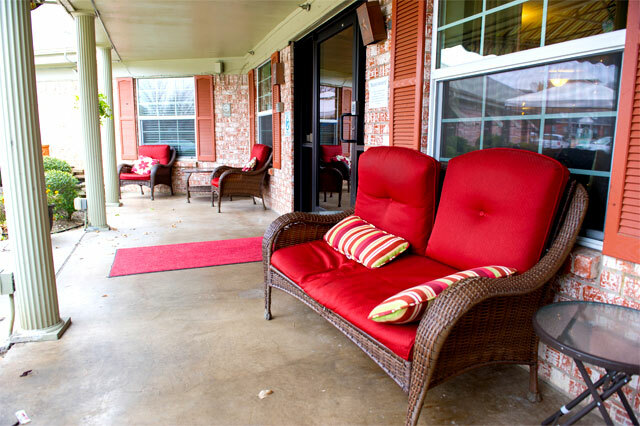 We strive to maximize clinical outcomes, as well as social well-being, in a homelike environment. 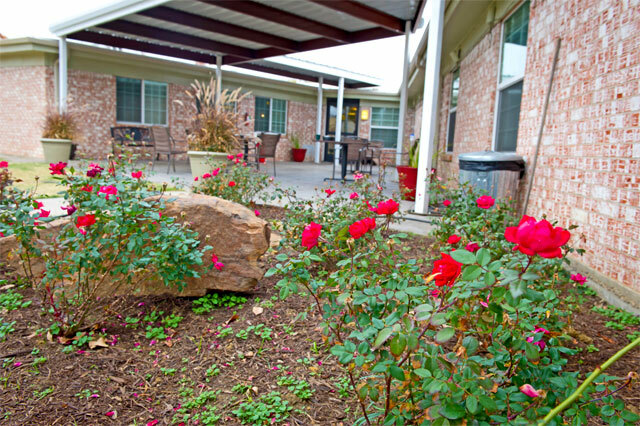 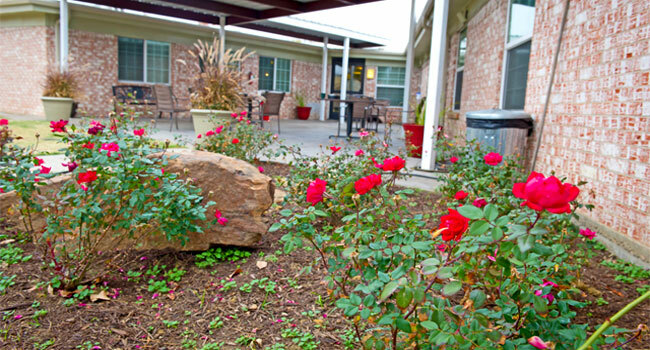 We pride ourselves on putting resident needs first.